50 years ago today the first Croatian woman won a gold medal at the Olympics. 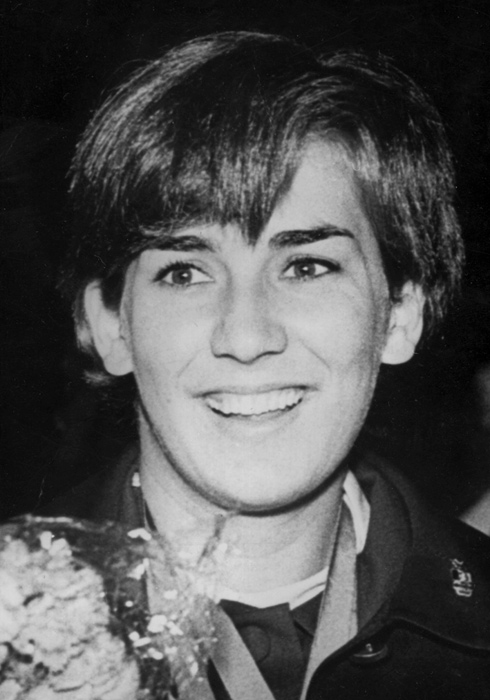 On 19 October 1968, swimmer Đurđica Bjedov won the 100 m breaststroke, breaking the Olympic record to win gold representing Yugoslavia. Her time was 1:15.8 min. 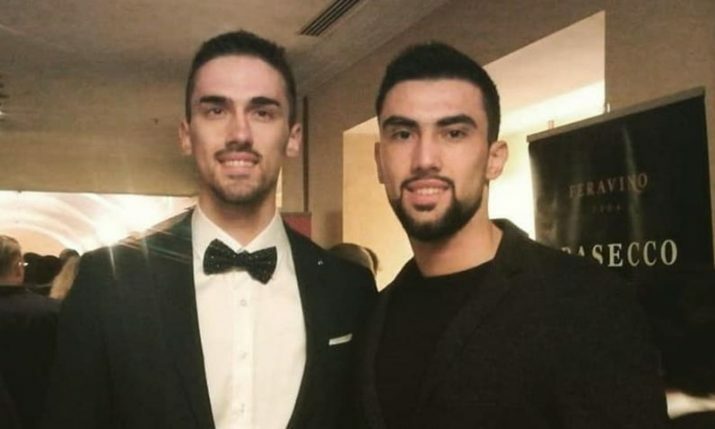 Bjedov, who is from Split, also finished second in the 200 m breaststroke in a time of 2:46.4 min to win silver. 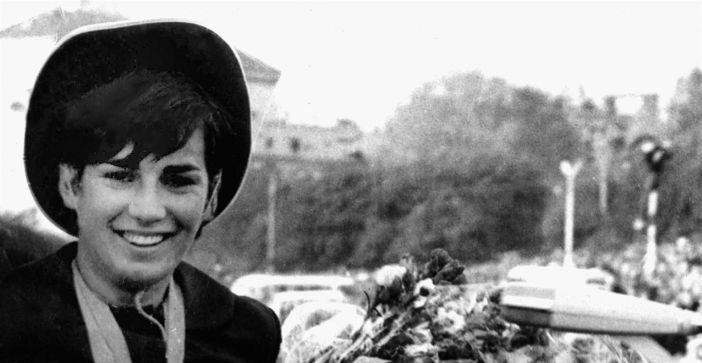 Bjedov never won a medal at major international competitions, except for the 1968 Olympics where she won two, including the first gold by a Croatian. In 1968 she was named Yugoslav athlete of the year. She was also inducted into the International Swimming Hall of Fame. The 1968 Summer Olympics in Mexico City were the first to be held in Latin America and the first in a Spanish-speaking country. The 1968 games were also the first to use an all-weather (smooth) track for track and field events instead of the traditional cinder track.